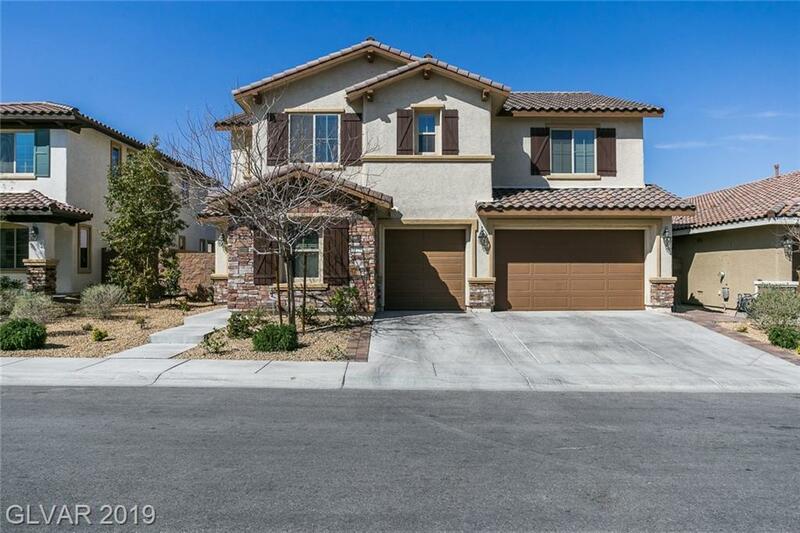 4 bed 2 3/4 bath 3 Car Garage home with 50k put into the backyard paradise including a deluxe spa, gazebo and fruit trees! 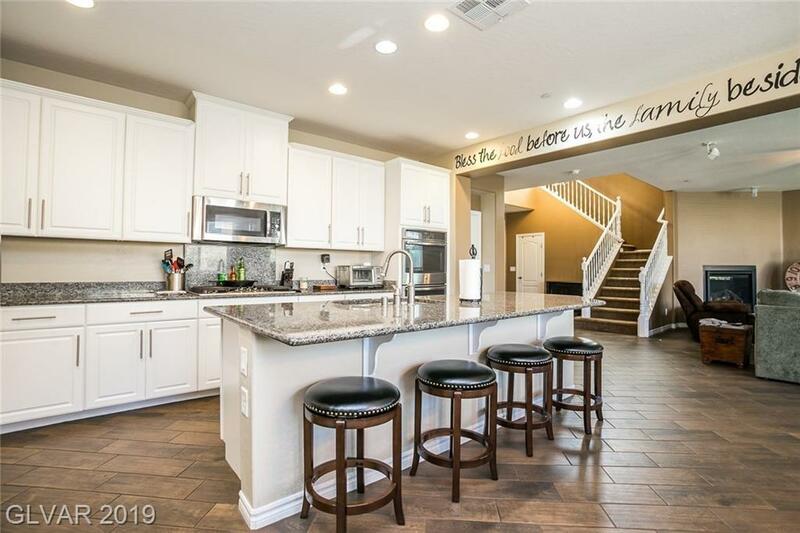 This is a must see house as the pictures and description do not do this house justice! 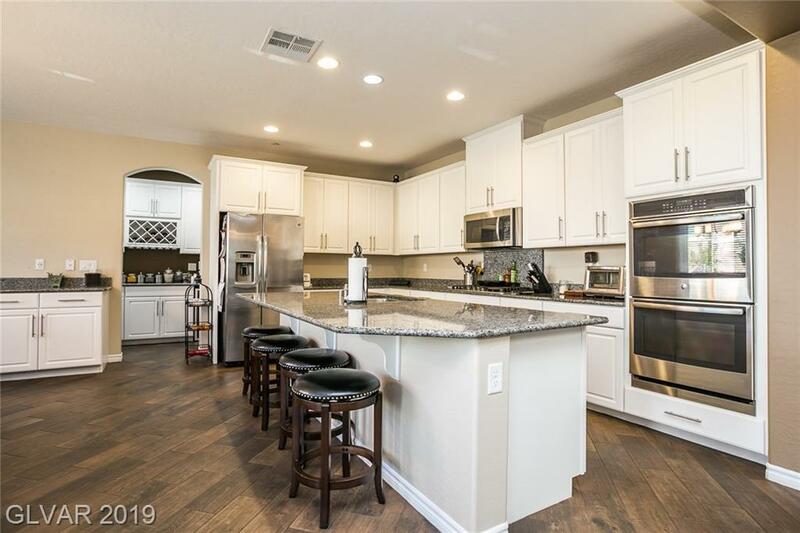 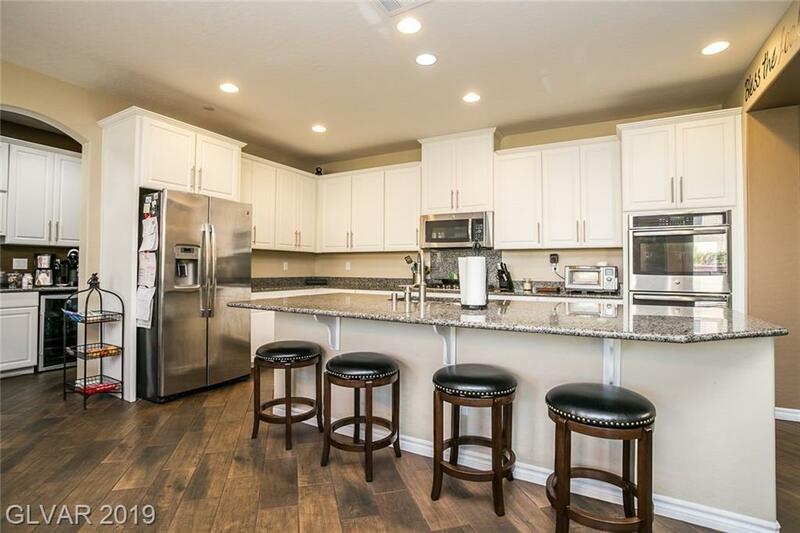 House has all tile downstairs, dining room hutch/buffet, butler pantry with built in wine/beverage cooler, granite counter tops, double ovens, fireplace, downstairs bedroom, huge upstairs laundry room, this home has it all!